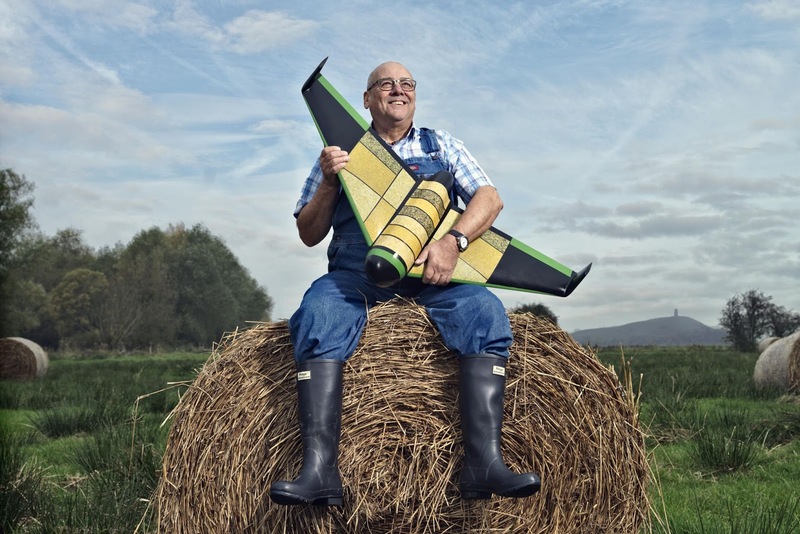 A British logistics expert and entrepreneur has developed an edible drone that could deliver food relief in the immediate aftermath of major disasters. 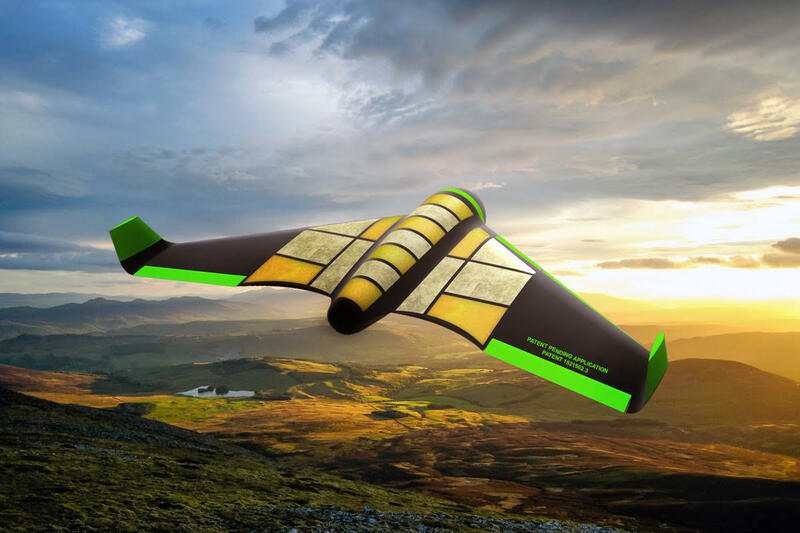 The Pouncer drone is made of an edible, starch-based thermoplastic. 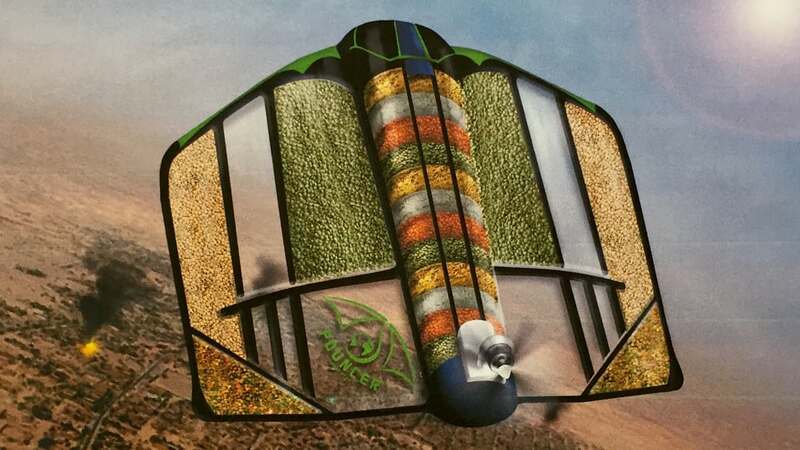 Its creator says just one aircraft could deliver enough food to feed 80 people for a day. Gifford, whose company developed the Pouncer, says the project has attracted interest from aid organizations like Medicins San Frontier (MSF) and the Red Cross, as well as defense giant Airbus. 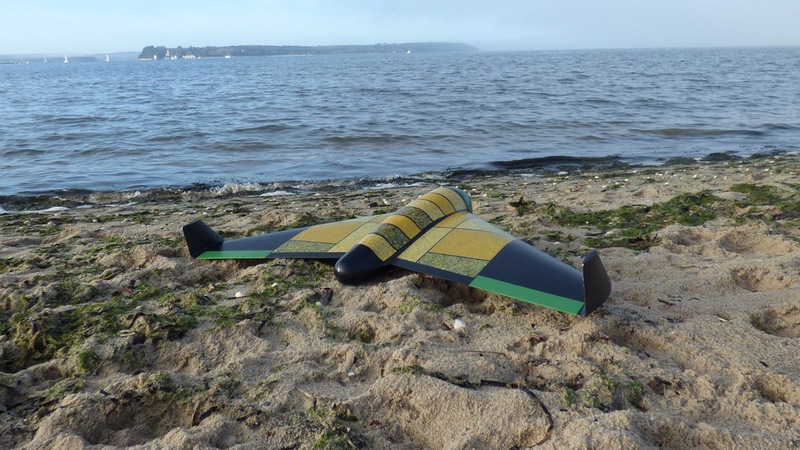 The Pouncer drone has a 3m wide hull and wings that enclose vacuum-packed foods and medical supplies. Its wooden framework is made from sustainable sources and the company hopes to replace this structure with edible food components. 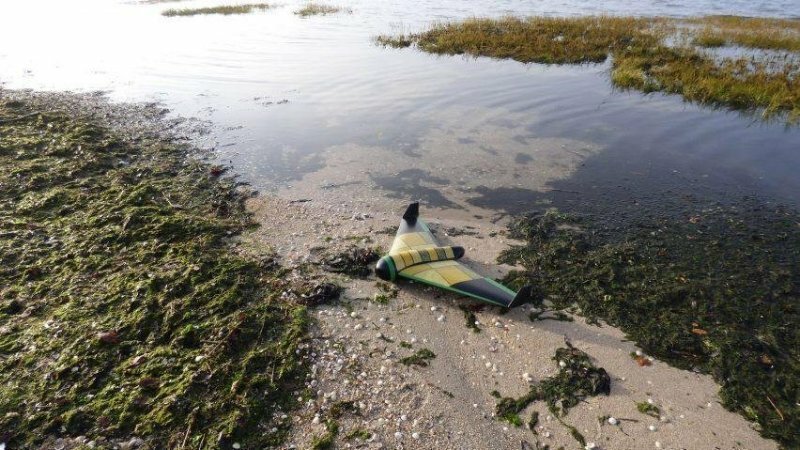 The drone would be launched from a catapult, balloon or aircraft depending on the area it is trying to reach. The aim is to overcome challenges currently being experienced by teams operating in various disaster situations through the use of a single aerial vehicle.